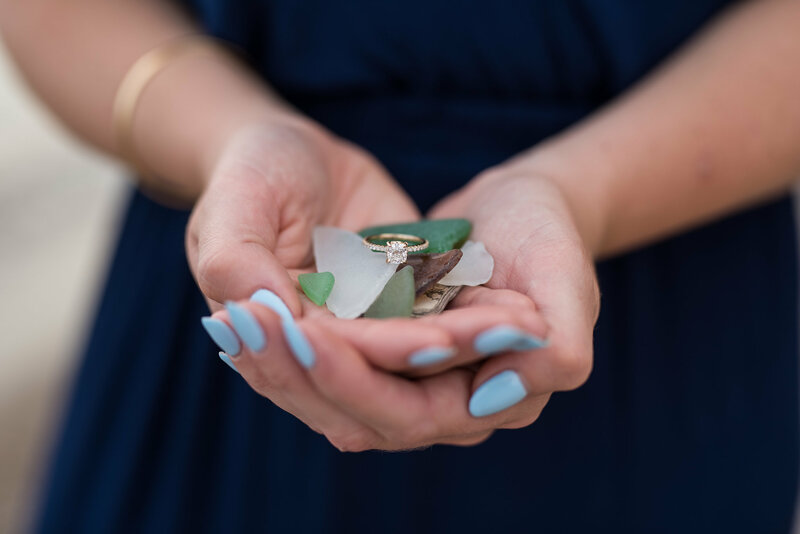 We are here to take care of each and every one of your engagement needs, after all, this is one of the most memorable and important moments in your life! We have Experiences goldsmiths, diamond setters and jewellery designers here on site. 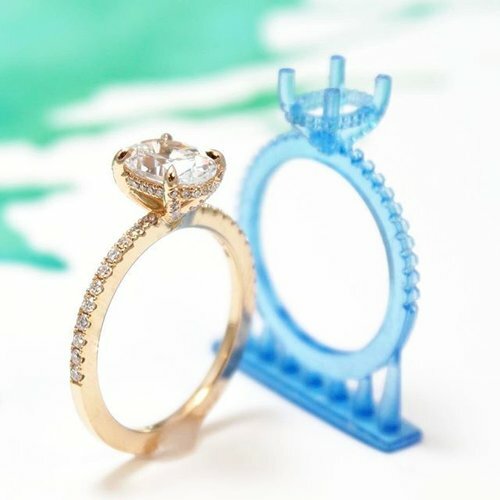 Let us help you design the ring you've always dreamed of! Read more about the different types of metals available in our Education section of our website.